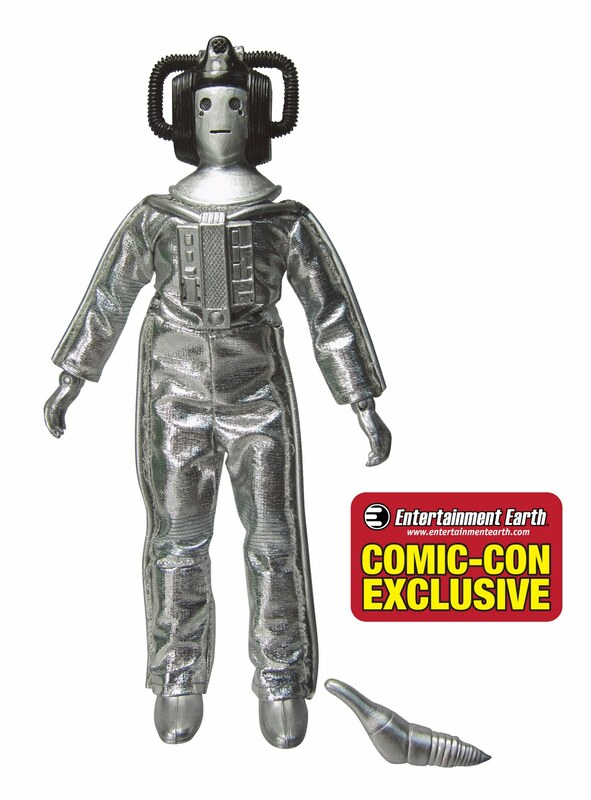 @BifBangPow: 2011 Comic-Con Exclusives #5, #6 and #7 Revealed. #DoctorWho Day + Bonus Debuts! 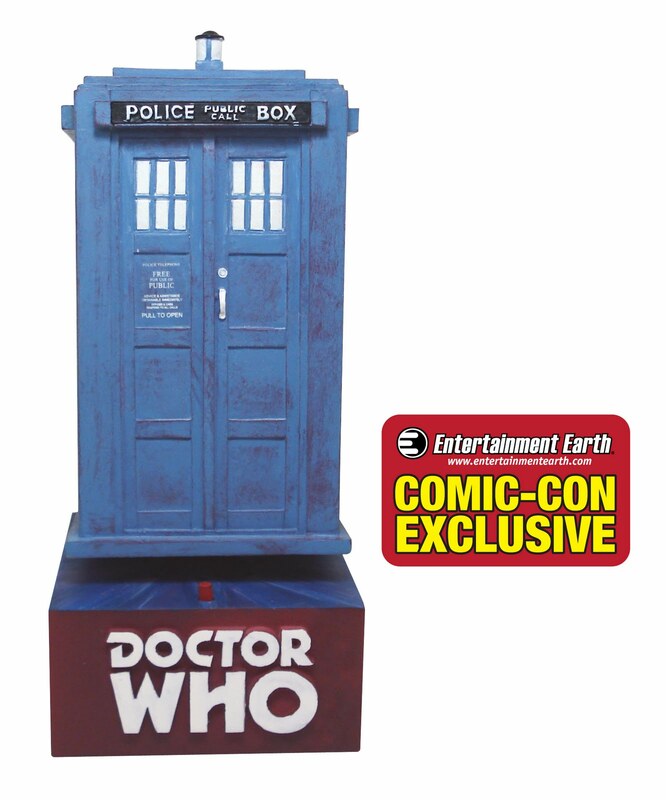 2011 Comic-Con Exclusives #5, #6 and #7 Revealed. #DoctorWho Day + Bonus Debuts! Here they are! 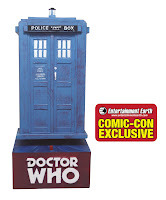 Exclusive #5 - TARDIS classic bobble head with sound. 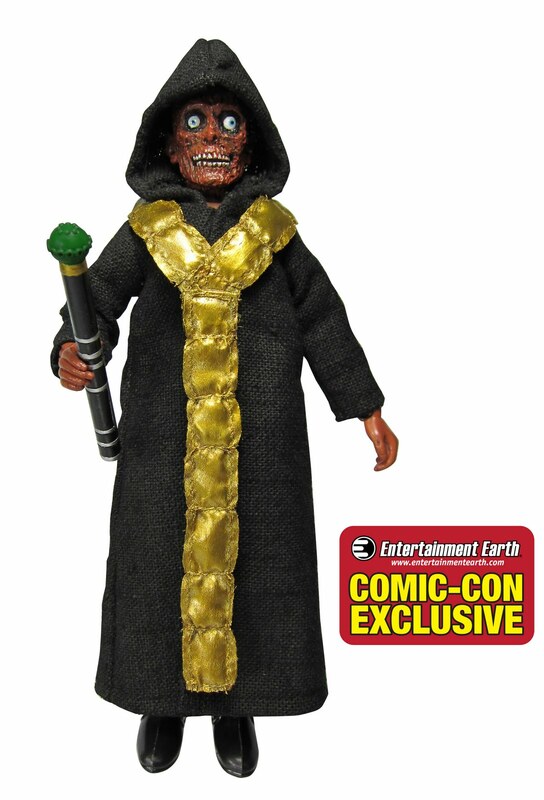 Exclusives #6 and # 7 - Cyberleader and The Master exclusive 8-inch EMCE "Mego" Style action figures. 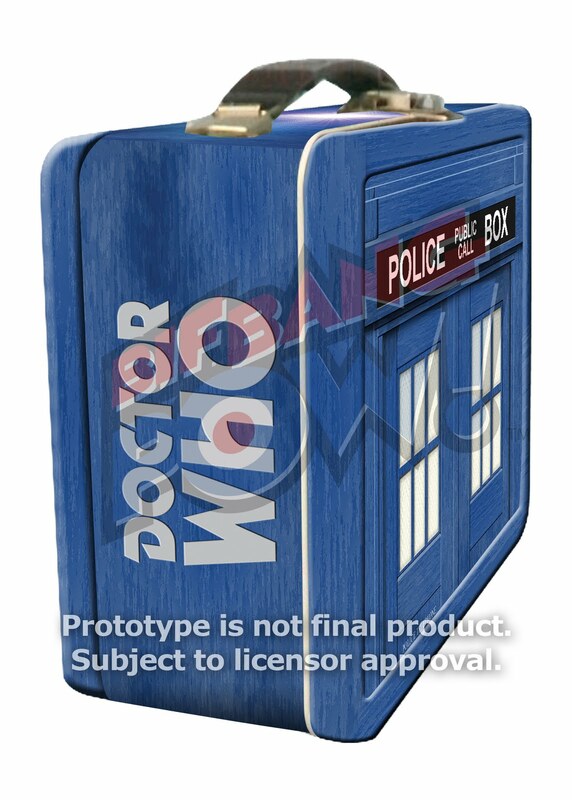 The Fourth Doctor and Sontaran Field-Major Styre , 8-inch EMCE "Mego" Style action figures will make their debut at San Diego Comic-Con, as well as our TARDIS Tin Tote. Can't call it a lunchbox. You can pre-order ALL of these starting today, or stop by the Entertainment Earth booth #2343 at the San Diego Comic-Con 2011 to get yours FIRST.